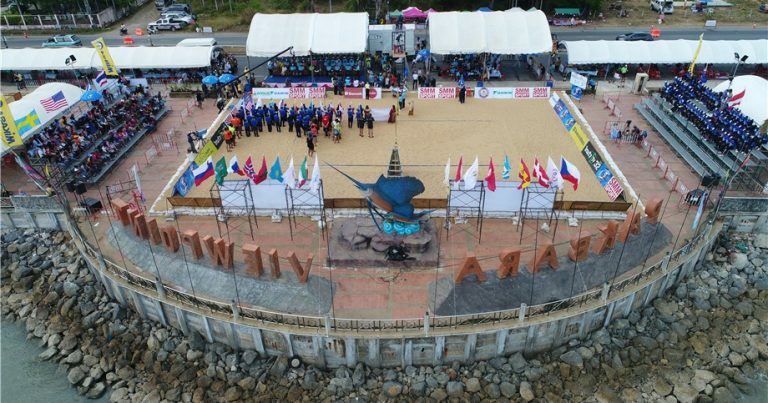 Lausanne, Switzerland, April 7, 2019 – Thailand will have the honor of hosting the 1,000th FIVB-sanctioned Beach Volleyball tournament as Satun stages a World Tour event for the second-straight season starting Monday with men’s and women’s qualifying. 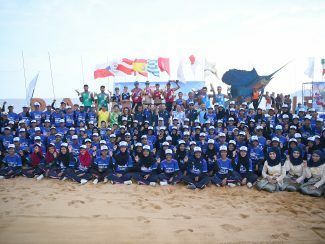 With FIVB sanctioning international Beach Volleyball events in February 1987 with a men’s only event, the US$10,000 SMM Pak Bara Beach Open in Satun will be featuring double-gender tournaments starting with the men’s qualifier marking the 1,000th tournament and the women’s qualifier being the 1,001st tournament. The list of tournaments includes Olympic, Youth Olympic, Senior and Youth World Championships, World Tour, World Tour Finals, World Cup and Challenger/Satellite events with the men’s first competition in Rio de Janeiro and the women’s first competition in August 1992 in Almeria, Spain. Following Monday’s qualifying, the SMM Pak Bara Beach Open will feature men’s and women’s Main Draw pool play and the first round of elimination Tuesday followed the quarter-finals Wednesday and the “final four” matches Thursday. The winning teams will share the $1,000 first-place prizes. The SMM Pak Bara Beach Open will crown new champions Thursday as 2018 winners Nuttanon Inkiew/Sedtawat Padsawud of Thailand and Caitlin Ledoux/Emily Stockman of the United States are not entered in this year’s event. Last April 11, Inkiew and Padsawud defeated Mohammad Ashfiya/Candra Rachmawan of Indonesia 2-0 (21-19, 21-16) in the 43-minute 2018 SMM Pak Bara Beach Open men’s finale while Ledoux and Stockman out-lasted Tatyana Mashkova/Irina Tsimbalova of Kazakhstan 2-1 (19-21, 21-16, 15-8) in the 43-minute women’s gold medal match. 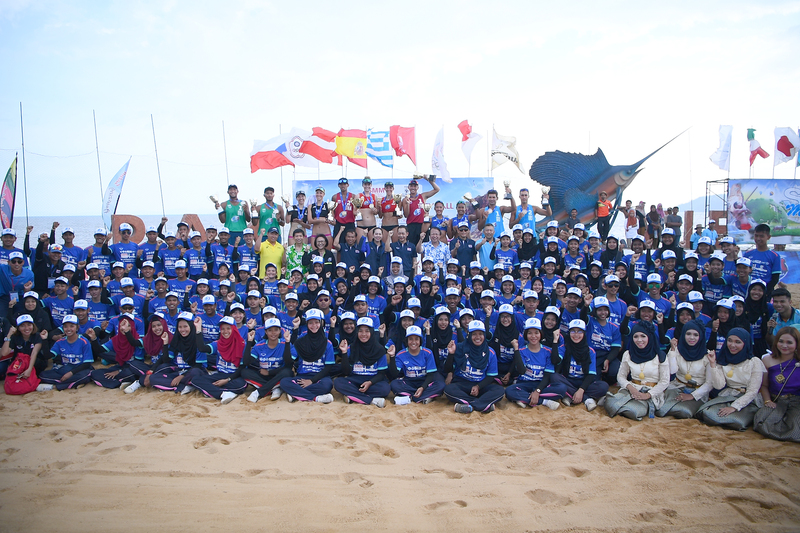 While the Thai men captured the SMM Pak Bara Beach Open crown, the best finish by a women’s team from the southeast Asia country was a third-place by Khanittha Hongpak/Rumpaipruet Numwong. 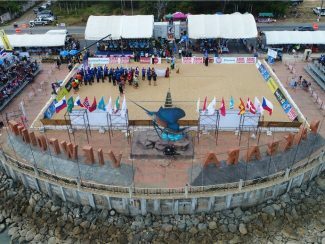 With the men’s FIVB World Tour idle the past two weeks after staging 15 of its 45 tournaments on the 2018-2019 international calendar, the women’s division staged event No. 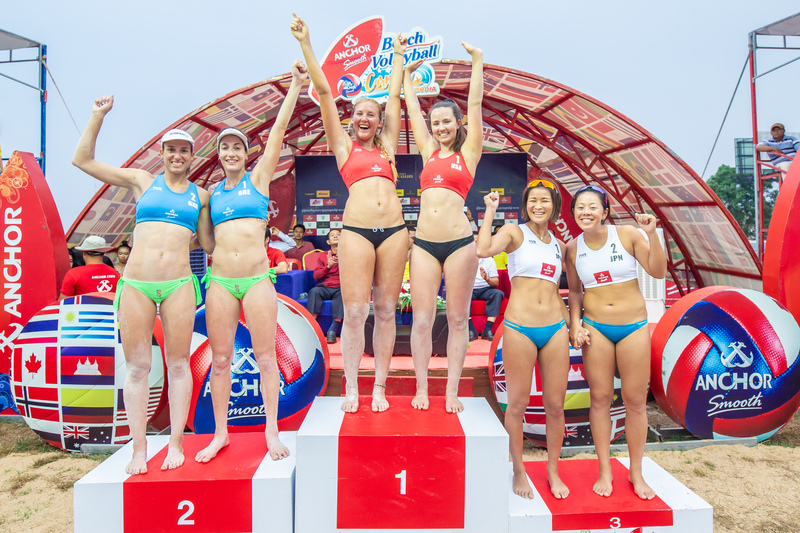 13 this past weekend in Cambodia where Lara Dykstra/Cassie House of the United States captured the Anchor Beach Volleyball Carnival gold medal Sunday at Battambang. With their podium-topping finish Sunday in Battambang, Dykstra and House became the 20th women’s teams to win FIVB World Tour events after qualifying for the Main Draw. The American pair started play with a qualifying win Thursday over a team from Malaysia followed by Main Draw victories pairs from Cambodia, Latvia, Germany, Japan and Greece. The feat has now been accomplished 21 times as Americans Misty May-Treanor/Holly McPeak twice won World Tour events after qualifying for the Main Draw. Dykstra has now accomplished the feat twice she and Allie Wheeler qualified for the Main Draw in Liechtenstein last August 8 before winning the Vaduz gold medal August 11. 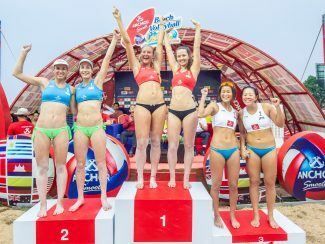 The Anchor Beach Volleyball Carnival was also Dykstra and House’s first FIVB event together as the pair now joins six other women’s teams with gold medals in their first World Tour tournament together. Dykstra’s win with Wheeler in Liechtenstein was also the pair’s first FIVB World Tour start together. 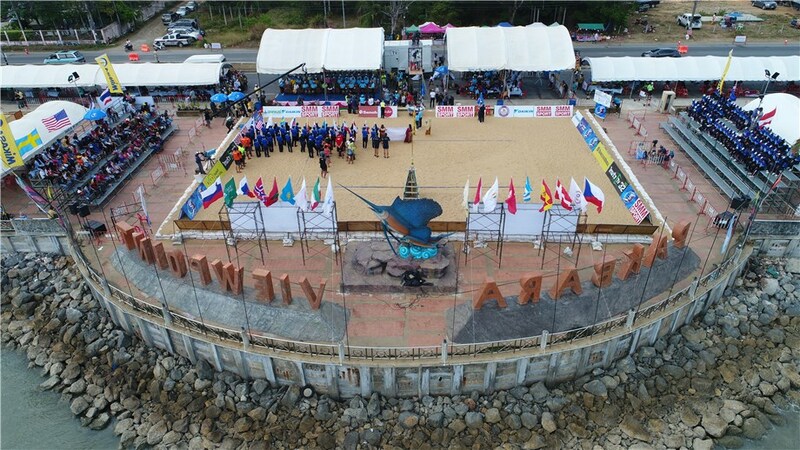 Following Satun, the FIVB World Tour will stage a double gender event April 11-14 in Langkawi, Malaysia before heading to Europe for an inaugural men’s and women’s tournament April 18-21 in Goteborg, Sweden. The international circuit concludes April’s schedule with double-gender competition April 24-29 in Xiamen, China.